Session is its name and skateboarding is its game. Out with the old and in with the new.. or something like that. I may be showing my age, but the last skateboarding title that I really played and properly loved was Tony Hawk’s Pro Skater 2. Since then, titles such as Skate have delivered amicably. For the world, however, Skate’s become a proper classic. Imagine then, the sudden surge of excitement on just about every live blog when the following trailer appeared during Microsoft’s Xbox E3 2018 briefing. Now imagine the strange melancholy that befell every single person who saw the name Session appear at the end of the trailer. Yes, it is not Skate 4 as so many people had asked for. Instead, it is Session, the same game that developers Crea-ture Studios have been teasing for the better part of a year. 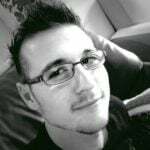 The truth, however, is that, since its successful Kickstarter phase in 2017, Crea-ture moved on to secure a publishing deal with Microsoft. While it is not Skate 4, it should be noted that Crea-ture Studios leans heavily toward making a game that feels and plays like a current-generation Skate would. 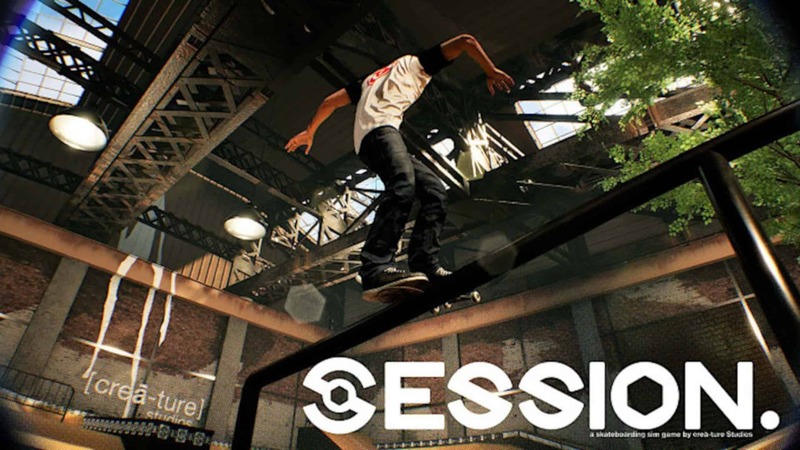 Session’s goal is not only to revive the skateboard genre, but also to act as a proper spiritual successor from the Electronic Arts sanctioned series, and the Tony Hawk series before that. Session aims to capture the essence of skateboarding by utilising a dual-stick control scheme that replicates and focuses on landing difficult tricks. Crea-ture Studios explains that each stick represents a rider’s in-game foot. By pulling the sticks in certain directions, the player’s avatar will move their feet in the same directions. Imagine doing a simple ollie by flicking the sticks in the appropriate directions. Skate also featured a similar mechanic. Eager players can expect to see the title on Steam Early Access, and Xbox Game Preview by the end of 2018, with a full release coming later in 2019. As mentioned above, this follows a successful Kickstarter campaign that gained Crea-ture Studios double its original ask of CA$80 000. Although the game is coming to PlayStation 4, it will be a timed exclusive on Xbox One for some time. How that will affect the release process is anyone’s guess, however, so far everything seems to be well on track.